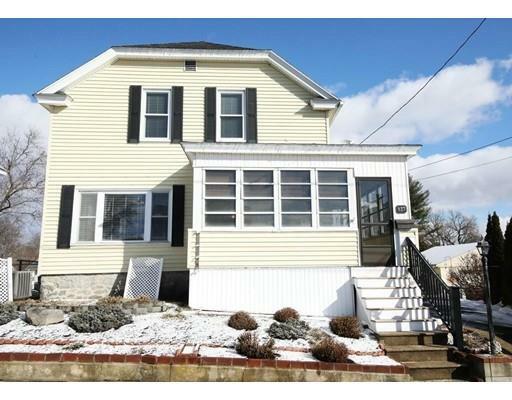 A gem of a home in a fantastic setting, featuring quick and easy access to all area amenities.This roomy 5-6 bedroom single-family home is within close proximity to UMass Lowell's North Campus. 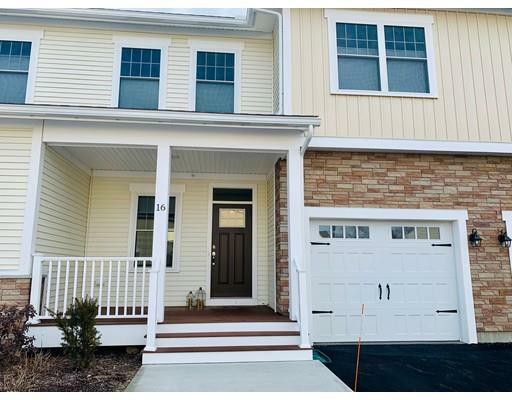 It offers plenty of parking w/a minimum of 3-4 parking spaces between the driveway and front of the house, affording one the option of walking, biking. driving or simply taking public transportation to get around. Upon entering the unit, it's clear the owners have invested a considerable amount of resources upgrading this home, between reconfiguring the floor plan and adding a second full bath upstairs, not to mention numerous cosmetic updates throughout. And with its spacious fully applianced kitchen, two full baths and generous amount of bedroom space, this home offers plenty of room for a large group. Last but not least, the enclosed porch, sizable deck and patio area (and yard), offers plenty of options to relax outside the home. No pets and no smoking. Completed September 2017, this unit was beautifully designed with natural materials such as wide-plank oak, bronze and marble to create a unique offering that combines classic luxury with the neighborhood’s discerningly modern setting. The kitchen features stainless appliances including wine cooler, with handset tile backsplash over quartz counter tops, and the bathroom boasts a deep-soaking tub with an elegant vanity. 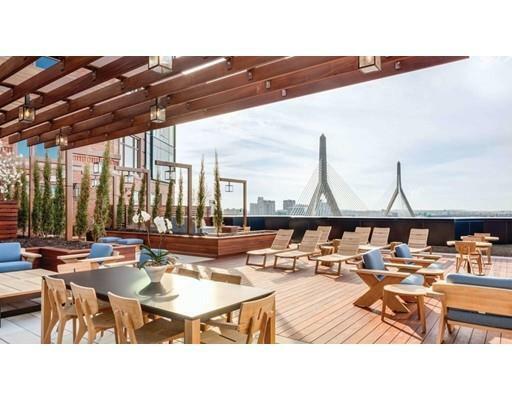 Occupants have full access to the common amenities, including the health and fitness center, and rooftop terrace. The building has 24/7 security and concierge service. Private location set on 8 acres. Four plus bedrooms 2 full bath home 2,799 sf of Living area. Great neighborhood. Two car garage, central A/C. Long winding driveway set back from the street. 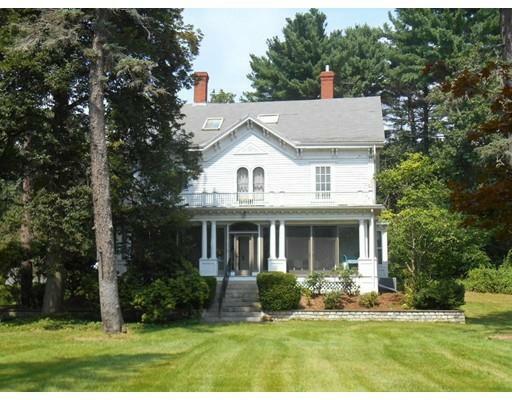 Property set on a hill overlooking the Ipswich River with frontage thereon. Pets ok. Available May 1st. Fabulous neighborhood! 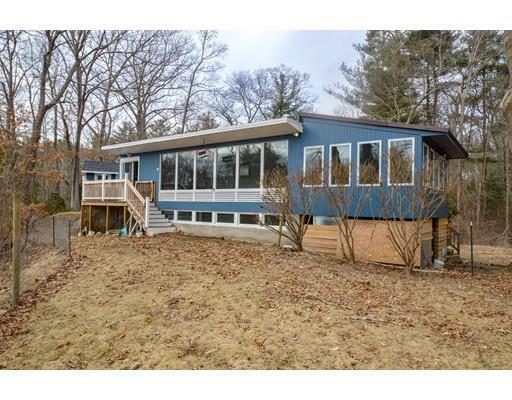 This split level ranch has been completely updated. First floor has hardwood throughout. Kitchen has granite counters with breakfast bar and dinning area with high end appliances, french doors off kitchen leading to the sun room. The living room is spacious with a wonderful bay window. Master bedroom has private 3/4 bath and 2 more good size bedrooms with another full bathroom on the first floor. Lower level has 2 finished rooms, fireplace, laundry & 3/4 bath. Plenty of parking 2 car garage and 6 extra spots. Convenient to 125 and 93 short commute to Boston. Pets with restrictions. One of the largest homes in fantastic Lamplighter Green community is available to rent! This home is beautiful, sunny, and offers so much space and so many amenities. Available mid April, this partially furnished home boasts a great floorplan w/open dining area, large kitchen, tremendous FR addition (w/cathedral ceiling, skylights, ceiling fans & recessed lighting), fireplaced LR & full bath. Beautiful back spiral stairs or front butterfly staircase lead you to 3 large bedrooms, full bath and a large sitting area/loft overlooking the family room. The lower level will surprise you with carpeted play & bonus rooms and separate laundry room (w/d inc). Summer fun on the large (18' x 12') screened porch overlooking yard & brick patio. Central A/C and storage shed for toys. Extremely convenient commuting location close to Rts 3/495, shopping/restaurants, schools, and dog park (pets negotiable). Book your showing now! Corporate rental welcome. 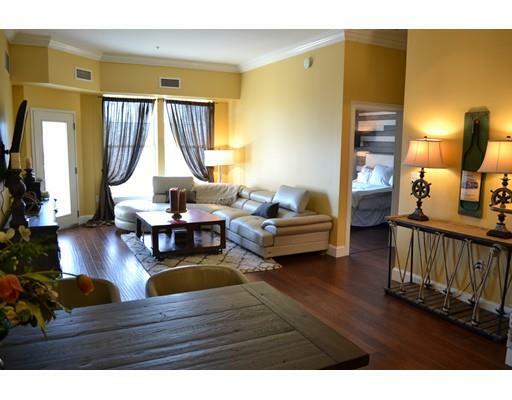 Absolutely beautiful townhouse available. 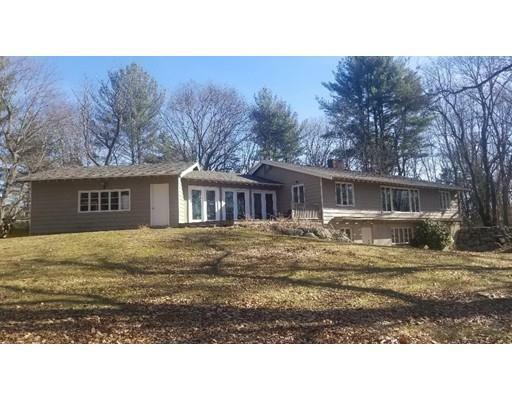 Centrally located to restaurants, Shopping at the Loop, the Valley, and convenient access to Routes 213, 93 and 495. Gleaming hardwood floors, sparkling granite counters, all appliances included, and a beautiful gas fireplace. Open concept floor plan, private back deck, spacious master with private bath and plenty of closet space. Full walk out basement & walk up attic for extra storage. 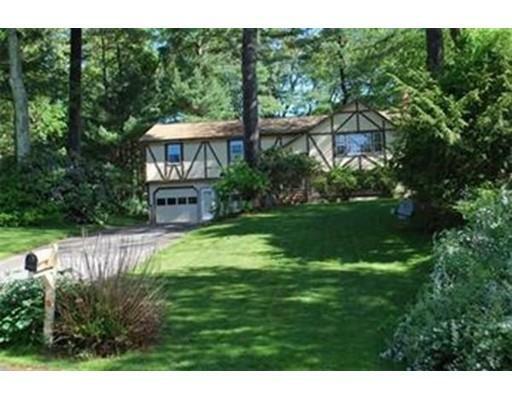 Chestnut hill neighborhood - perfect for any family! 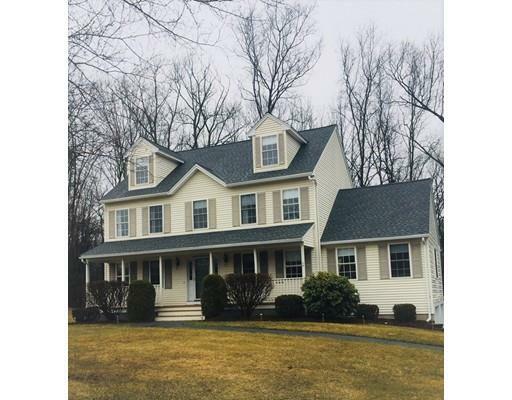 This colonial features a white eat-in kitchen with granite counters, new backsplash, indirect lighting and hardwood floors. Adjacent to the kitchen is the vaulted ceiling family room with fireplace and tons of natural light. The formal living room and separate dining room provide excellent entertaining space and the first floor laundry is super convenient. Large double level deck overlooks yard. On the 2nd floor are the front to back Master Bedroom with Master Bath and walk-in closet, and two additional good sized bedrooms. The walk up attic provides additional storage. CGS Grammar School district. Convenient to highways, shopping and restaurants. 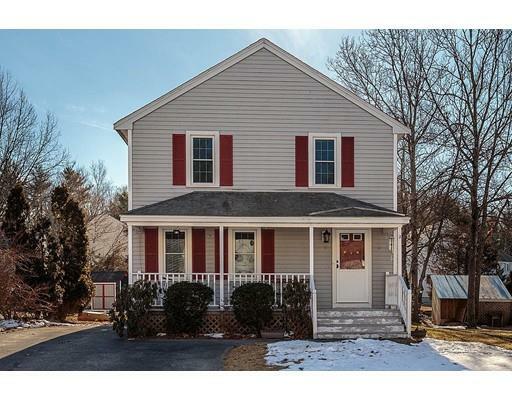 A huge amount of square footage and plenty of off-street parking comes with this single-family home within close proximity to UMass Lowell's North Campus. Unit is currently being painted, carpet being installed in the living room, finish work in the 2nd bathroom within the next two weeks and all other general maintenance items being addressed as well. With over 2000 sq' of space, 5 bedrooms and 2 baths, this home is perfect for a large group or anyone that would like the space this home provides. No smoking inside the building.